Chamber Members - Don’t forget to check out Connections and Coffee which meets on the second Friday every month from 8:00am to 9:00am. 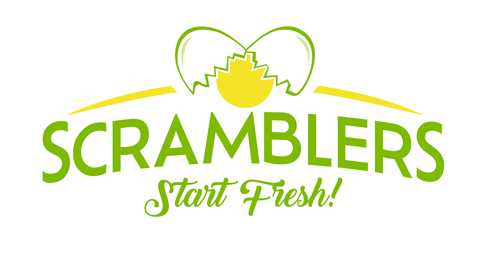 This month we will be at Scramblers on Britton Parkway. The group meets for coffee, networking, and information sharing. We'll buy the coffee but encourage you to make a minimum food purchase of $5. This monthly meeting is for chamber members only. Come with lots of business cards!